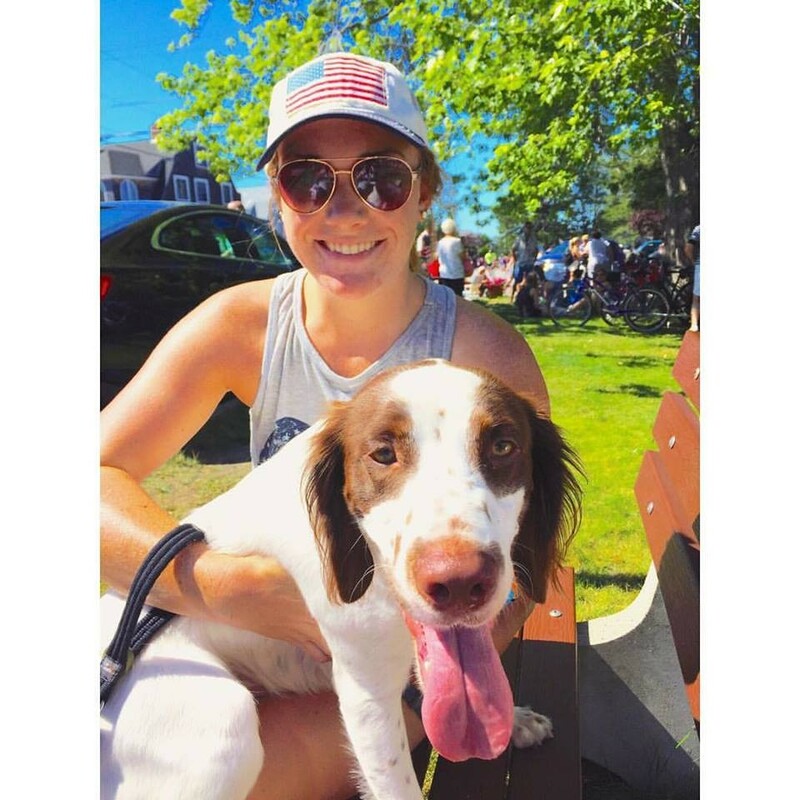 Sarah Bergstrom '15 comes from a town in Connecticut where everyone graduates and attends a large university. When she received information in the mail about Castleton, she decided to go against what everyone expected and look into the small university with the big heart. "When I got there, it was rainy and dreary and I loved every second of it. I knew it was the place for me as soon as I stepped on the campus and interacted with some of the students. It was daunting to be three hours from home, but I knew that I was going to have a college experience like no other at Castleton, and I wasn't wrong," she said. Bergstrom grew up visiting Vermont, so Castleton provided her with a familiar setting with a different small-town feel, and she loved having the sprawling Green Mountains at her fingertips. "Castleton is unique in that it offers a small, close-knit community with lasting connections. Whenever I meet someone from a large university, I can understand the perks of their college experience and sports, and connections, but the way they talk about their college doesn’t seem to measure up to the way I talk about mine," she said. "It's a unique experience to have your college professors truly care about your future so much that they continue to help you and check in post-graduation." For Bergstrom, the relationships she forged with her professors shaped her into the person that she is today. Citing Dr. Justin Carlstrom and Lisa Donohue specifically, she explained that they motivated her to work to her full potential, to try and keep an open mind, and to have confidence in her abilities no matter what she encounters. "Dr. Justin Carlstrom motivated me to work to my full potential and encouraged me to take on any opportunities that came my way, no matter how small. It is that mindset, of being open to experiences, that got me where I am today," she said. After graduating from Castleton, Bergstrom earned her Master’s in Kinesiology from University of New Hampshire and is currently working as a Health and Nutrition Coach in Texas. Despite being so far away, she said that Castleton will always be home to her. "Being a Castleton alum to me means that I have a college home no matter how far I end up away from it. I'm living in Texas now and it's very different from the view of Birdseye," Bergstrom said. "However, I know that if I were to go back to Castleton right now, it would feel the same as the day I left."